MIXOLOGY’S STUDENTS LEARN TO CHILL WITH HOSHIZAKI - Hoshizaki Europe B.V.
Imbibe magazine’s Personality of the Year awards single out and recognise those that have, through their talent, drive and passion, been an inspiration to others and set new highs for the drinks industry at large. The winner of the 2017 Educator of the Year category was Myles Cunliffe, founder and director of the Brighton based Mixology Group. The award was especially appropriate as Myles had opened Mixology’s new, dedicated bar school early in 2017, a facility aimed primarily at professional bartenders seeking to improve their skillsets and knowledge. The various courses help attendees achieve the very highest level of proficiency so that they can be considered for careers in the best bars and restaurants worldwide. In fact, so confident is Myles and his team in the expertise his students amass that he becomes personally involved in the job hunting process. It’s very important that our students experience the best available equipment and ingredients while they’re here,” explains Myles. “That’s the reason we use Hoshizaki ice makers as bartenders from all corners of the planet recognise them as the ultimate must-have brand. Constructing drinks is about accurately balancing flavours so using ice that is slow melting, clear and utterly consistent is absolutely vital. 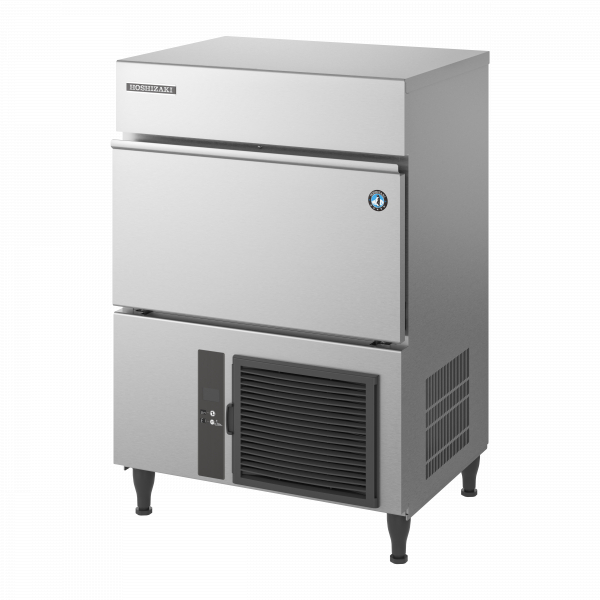 Mixology’s bar school also uses a Gram blast freezer and both a Gram Superior Eco fridge and freezer to store fresh items. Myles believes that an important component of every cocktail is the flavour that can be imparted by bitters, syrups and garnishes. “We teach our students how to create these from scratch so we always have gastronorm trays of fruit gels, molecular caviar and infusions that that need to be frozen or chilled at accurately controlled temperatures. The Gram products are excellent and the wide doors make access very easy. We also talk to students about the importance of sustainability across both ingredients and equipment and, once again, Hoshizaki emerges with flying colours as a global pioneer in the development of environmentally friendly ice makers and refrigeration. 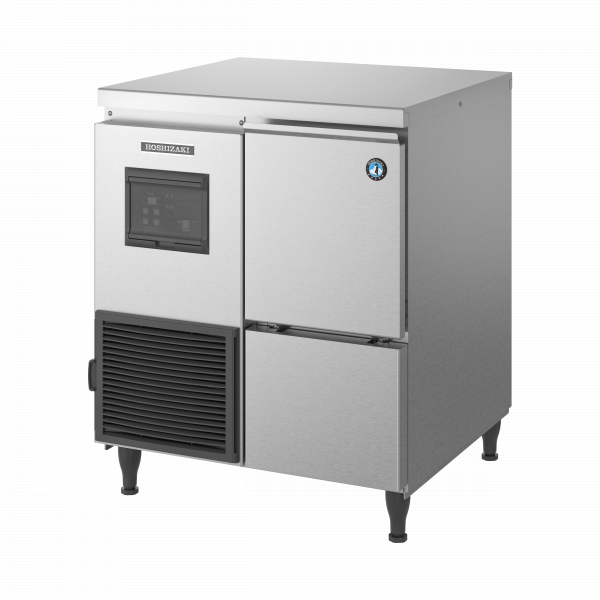 This self-contained cube ice maker uses Natural Refrigerant R290 which is environmentally friendly and energy efficient….